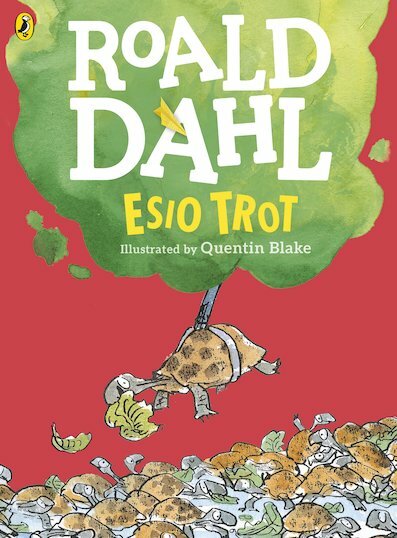 Is it the mad plot, the cute tortoises or Quentin Blake’s colour pictures? What’s your best bit? The master of funny makes tortoises super-cool in this cheeky tale. You’ll be tickled right out of your shell. Shy Mr Hoppy, a retired bachelor, harbours a secret passion for the lovely Mrs Silver. Sadly, she lavishes all her affection on Alfie: her pet tortoise! So Mr Hoppy dreams up a daring plan to win the love of his lady. It involves a cryptic riddle and 140 tortoises. What could possibly go wrong?